We concluded the third rule of accounting in the last post. 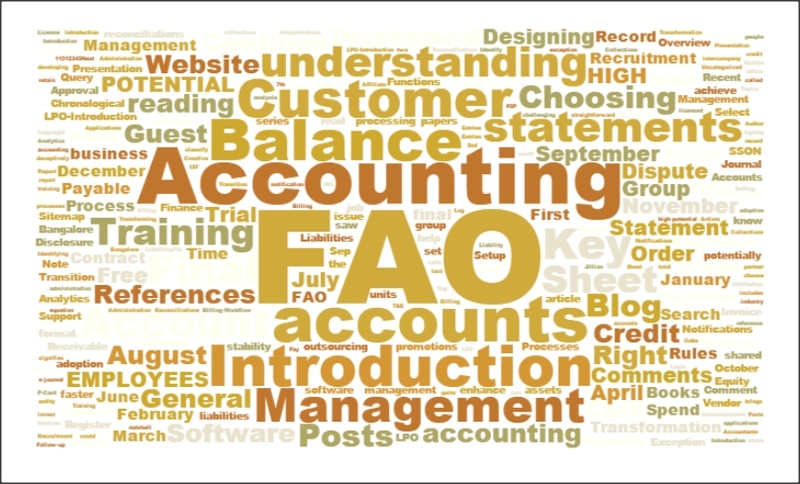 Here are the links to all posts on rules of accounting. 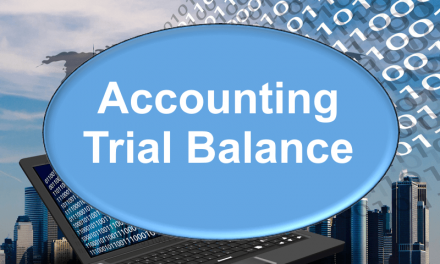 It is critical to understand Accounting Periods. You may ask why? What are we trying to achieve by accounting for our businesses? So, we need to assess what goes into our profit and loss account and what into the balance sheet, also are there any long term expenditure which is not really an asset. So, an accounting period becomes critical. Whatever benefit can be allocated to this defined period, becomes a part of the profit and loss account and reflects the operating state of affairs of the business. Based on the normal cycles of our human social setup, a period of one year looks logical, doesn’t it? So, ideally, an accounting period is a period of one year. I still remember, early to late 1980’s, in India, a business entity could actually choose its accounting year, or more commonly known in the accounting world as the financial year. This led to a lot of confusions on the legislative side, and eventually at a point in time the government brought out a notification that in India a financial year would end on the 31st of March each year. In the US, the standard practice is to use 31st December, however, still a number of business entities use different dates. In case of a new business, thus in the first financial year, it is possible that the period is less than one year, but that is a generally acceptable practice. So I hope you understand the concept and importance of an accounting period.